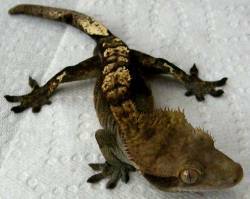 Description: We have beautiful Crested Geckos available. Males, Females, Young adults and babies. Prices start from $50 for babies. Like our Geckos -> Like Us on Facebook!